I got the message about ads.txt file, too. I didn’t really know what it meant. All I wanted to do is to is remedy it as quickly as possible. 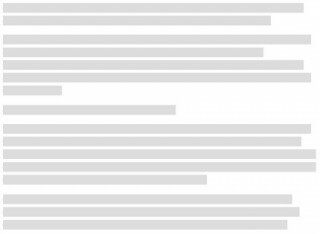 How much money can publishers earn from Google Consumer Surveys? Consumer Surveys is an advertising product from Google in which visitors answer survey questions before they view content on a website using Consumer Surveys. 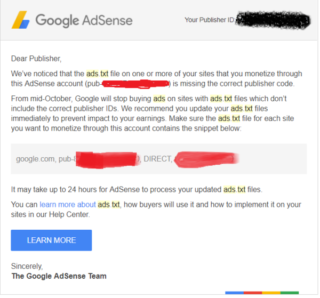 How do I earn money from Google Consumer Surveys (and how do I get paid)? 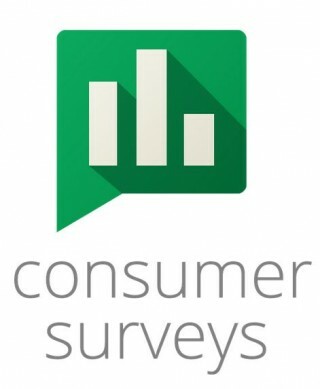 Google Consumer Surveys is a relatively new advertising product from the search giant. The basic idea behind the Consumers Survey product is for visitors to answer survey questions before they can access the content on the website they came to see.